Serving boys and girls of Alfred, Limerick, Lyman, Newfield, Shapleigh and Waterboro, Maine. Baseball and softball embody the discipline of teamwork. It challenges players toward perfection of physical skills and bring into play the excitement of tactics and strategy. The very nature of baseball also teaches that while every player eventually strikes out or is on the losing team, there is always another chance for success in the next at-bat or game. As part of Maine's District 4 Little League, we serve the towns of the Massabesic area to provide a well-rounded baseball, softball or tee ball experience to the children in these communities. 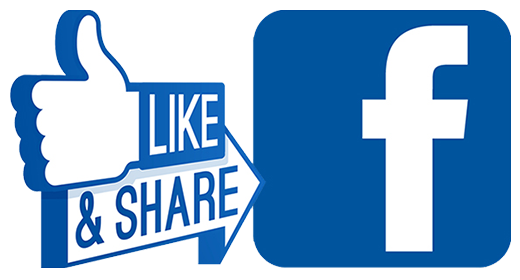 Be sure to Like and Share us on Facebook!